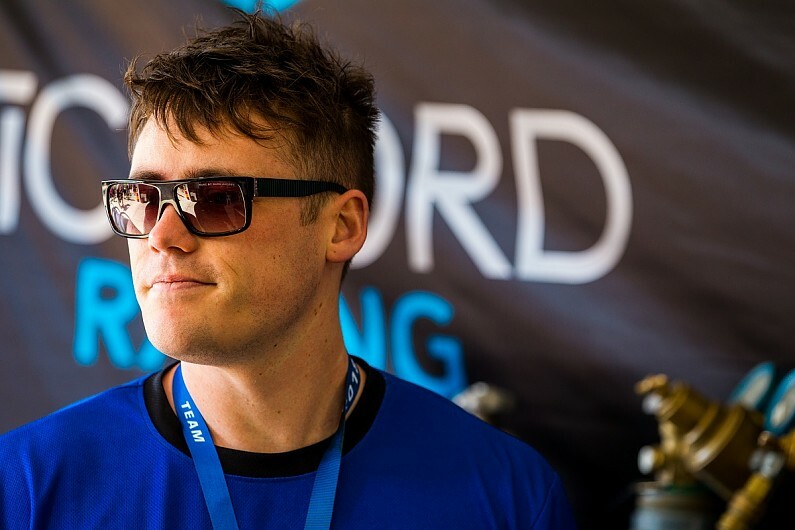 Tickford Racing has split with Richie Stanaway after his challenging first Supercars season. Following weeks of speculation over the 27-year-old New Zealander’s future, a brief statement from Tickford announced his departure. “Tickford Racing and Richie Stanaway have elected to terminate their partnership,” read the statement. “This decision is mutual, as team and driver believe it is best to part ways at this time. 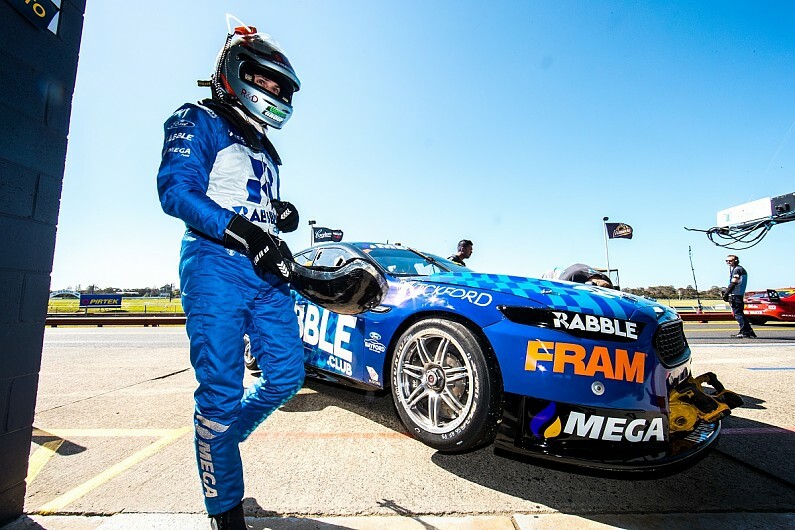 “Despite a challenging 2018 Supercars season, we think highly of Richie and wish him well in the next chapter of his career. Former factory Aston Martin sportscar driver and GP2 race-winner Stanaway’s move to Tickford was one of the big storylines of the 2017/18 Supercars silly season. The team ended a customer relationship with Jason Bright and then bought a Racing Entitlements Contract from LD Motorsport to make space for the Kiwi, who had won the 2017 Sandown 500 alongside Cam Waters while part of the team’s endurance line-up. But Stanaway was never able to find his feet in a tough season in general for Tickford. A ninth at Winton back in May was only top 10 finish and he slumped to 25th in the points, second-worse of the series’ full-timers, by season’s end. Despite that initial deal covering both the 2018 and ’19 seasons, there have been serious question marks over the longevity of the relationship between Tickford and Stanaway since midway through the year. Tensions between the struggling rookie and the team became obvious in Townsville in July, when Stanaway drew the ire of Tickford management by putting on an impromptu drifting display during the Saturday race. A terse radio exchange was followed by what was later described as ‘venting’ between Stanaway and team boss Tim Edwards. In New Zealand last month it became clear that Stanaway’s drive was genuinely under threat, which has since led to the termination of the contract with a year left to run. Lee Holdsworth and Jack Le Brocq are considered the favourites to replace Stanaway for the 2019 season. Holdsworth recently parted with Team 18, where his place has been taken by ex-Tickford driver Mark Winterbottom, while Le Brocq impressed with Tekno Autosports in his first full season this year.